Do you have a defective Vauxhall, Cadillac, Lancia or Saab ECU with the name EDC16C9? No problem, we've got the equipment to solve this matter! Do you have a defective Ford ECU with the name FoMoCo ESU-411? No problem, we've got the equipment to solve this matter! 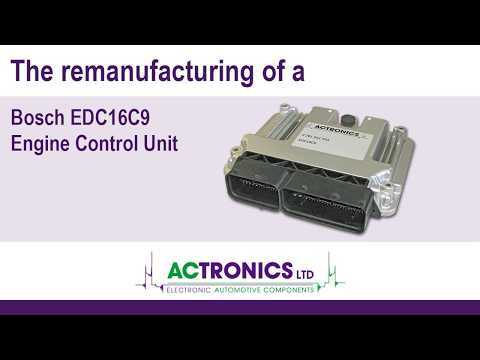 This video contains the professional rebuild of the Siemens Simtec 71 ECU from Opel / Vauxhall.